The Go for the Gold Student Book walks through seven dating steps, from friendship all the way to marriage, challenging its readers to process what it truly means to have healthy relationships. Upon reading this book, one will find information that is simple to understand, yet profound if given proper attention and thought. 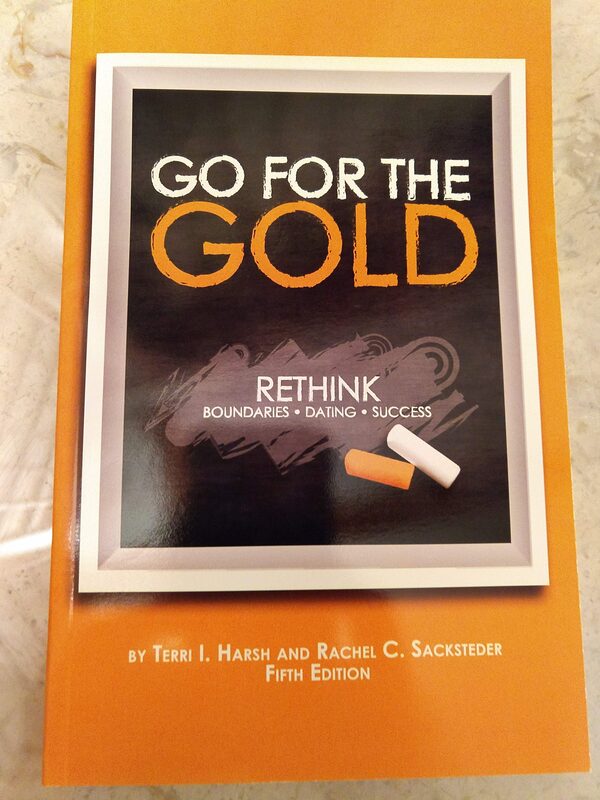 It addresses topics that are often overlooked but necessary for the good of any relationship and both people involved.